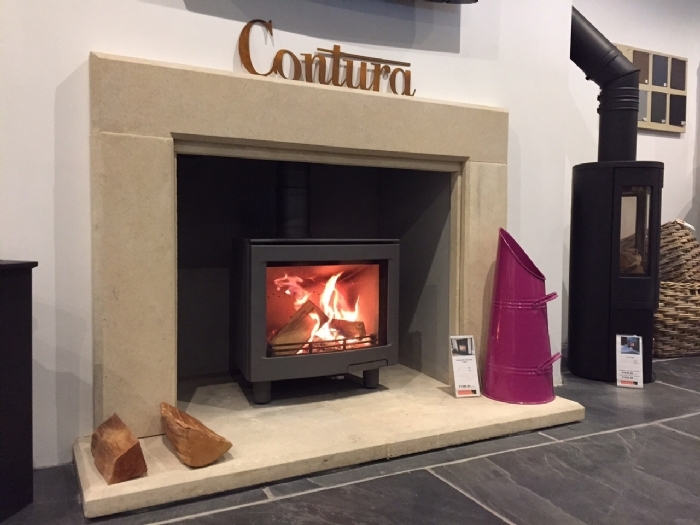 We have three new additions to the showroom this month including the new Contura i5L freestanding which is now live in the showroom and looking beautiful in the Wessex Stone fireplace. The Cove 2 in almond is also now live in the showroom and is burning regularly and looking beautiful, the Almond looking lovely against the almond of the stove. The Redruth showroom is currently under going some work, pictures to follow! 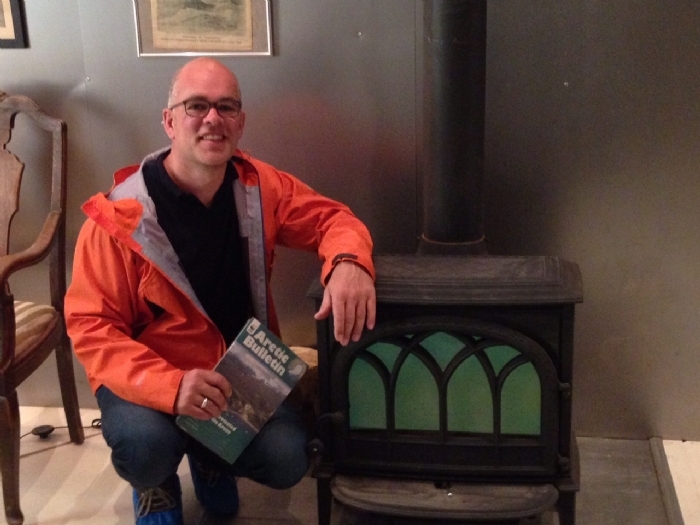 Simon and Jane have been off on their travels including all the way to the Arctic but with work never far from their minds they still found time to take this picture with a Jotul in the Arctic circle! 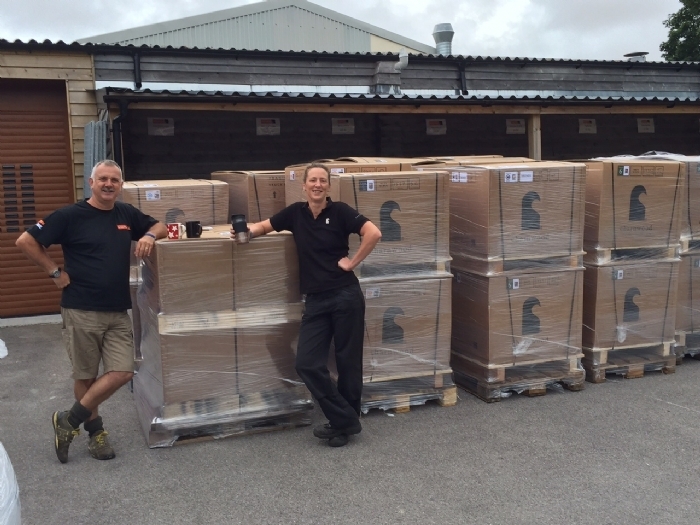 Ellie has managed to get our huge Charnwood delivery safely away in perfect order making it easy for us to find for installations and trade.